* 5-Star review on Pocket Tactics! "Where Magic meets D&D and everyone wins." 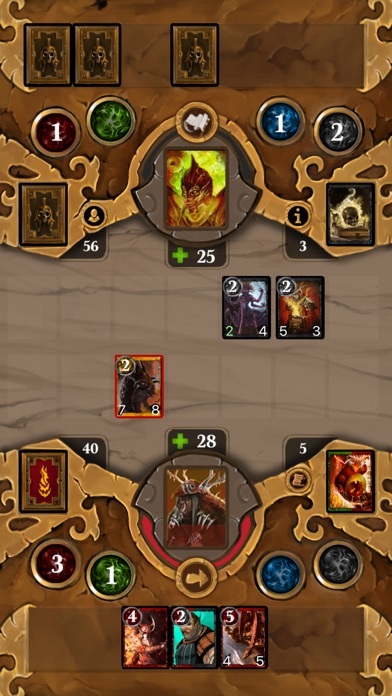 Lost Portal is a collectable card game that involves exploring dungeons and fighting AI enemies and bosses, collecting treasure and leveling up your character to gain new abilities. 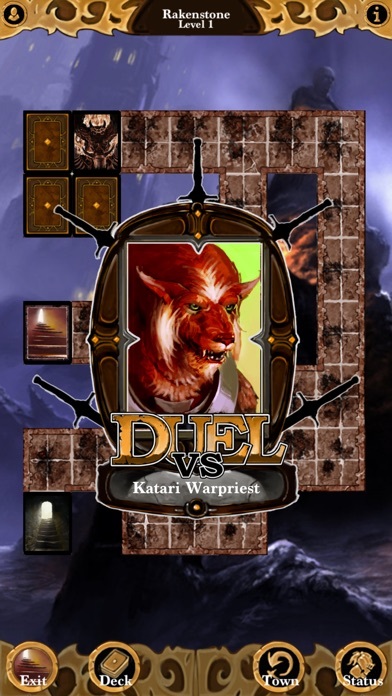 - Four levels of difficulty for enemies and for duel losses provide increasing challenges and risks. - Over 80 enemies and bosses to challenge across 5 towns and 15 dungeons in the main campaign, with even more after the campaign ends. 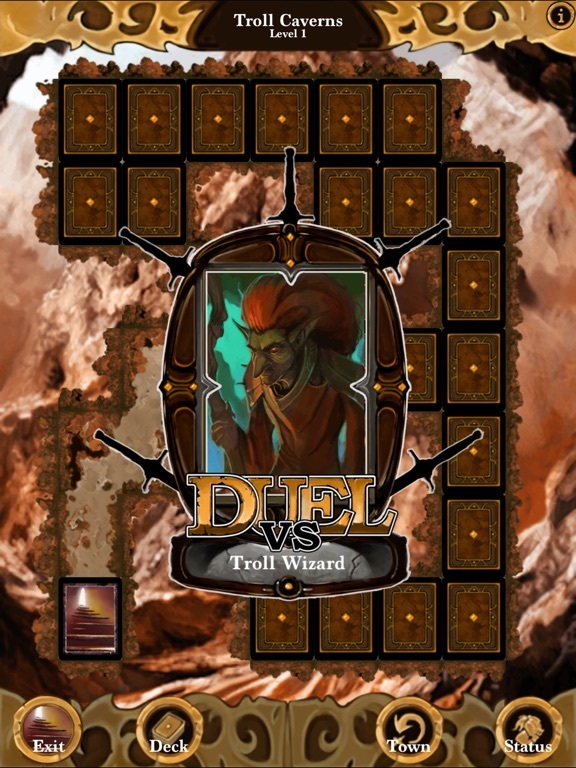 - Aerahym expansion (IAP) adds 33 additional cards, another town, 3 dungeons and more enemies to face. It also adds four additional character slots and the level cap is raised by two. 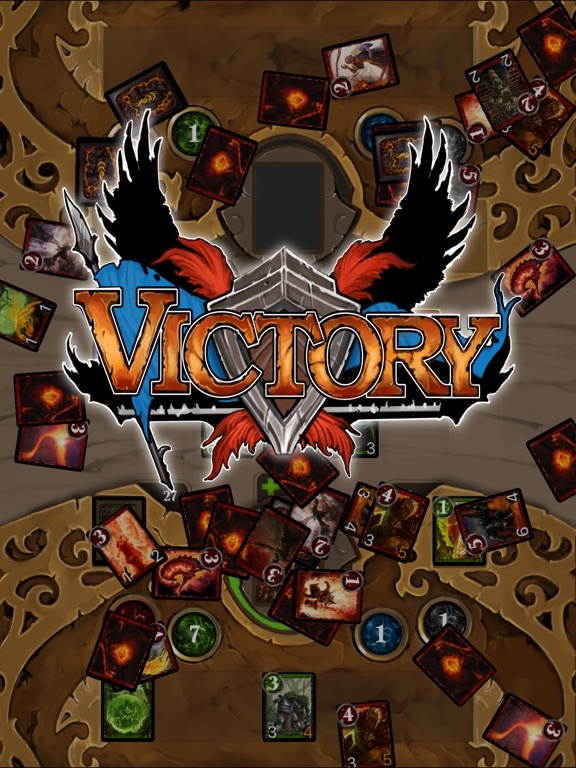 - Primeval expansion (IAP) adds 40 additional cards, another town and four dungeons filled with enemies. It also adds two additional character slots, the level cap is raised by two and 5 additional card backs are available. 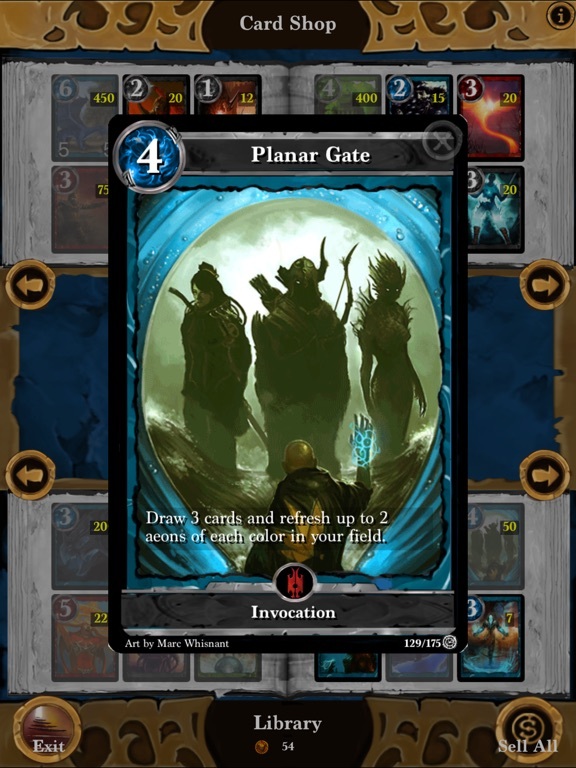 Easily add cards to your deck using the deck editor. 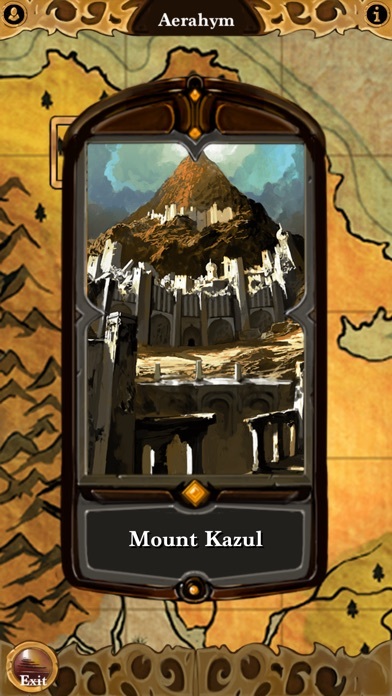 Use color, type and rarity filters to find the cards you want. 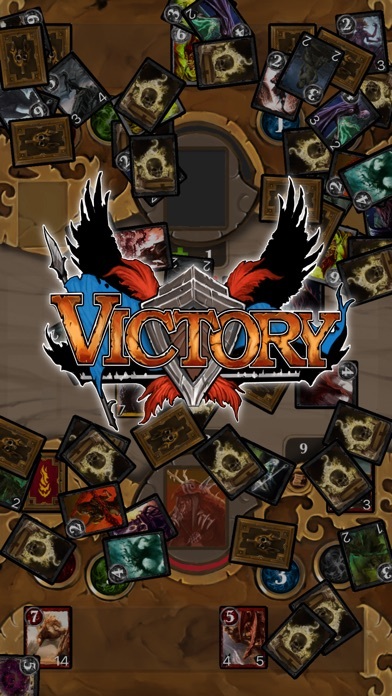 Each character you create can keep up to five decks and can select different card backs for each. 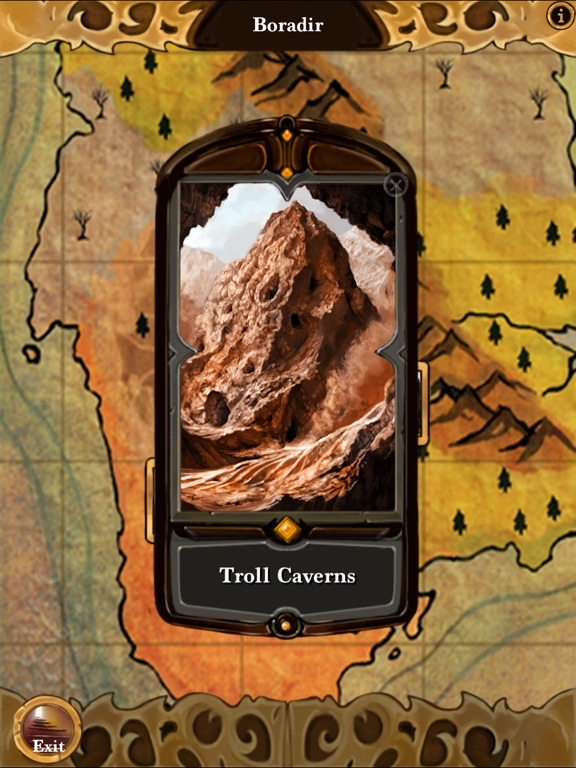 Buy new cards at card shops located in towns and dungeons using gold you've collected. You can also sell unwanted cards for more gold. 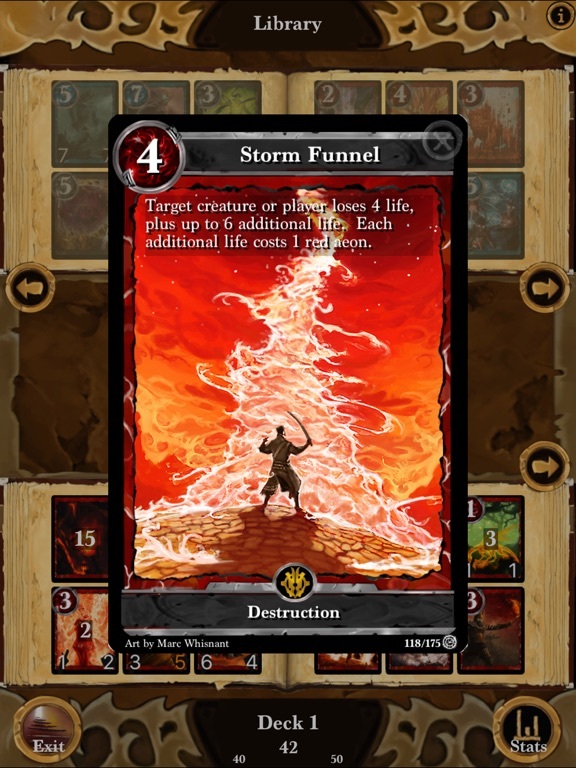 Visit the Forge to create new cards by sacrificing cards from your library. 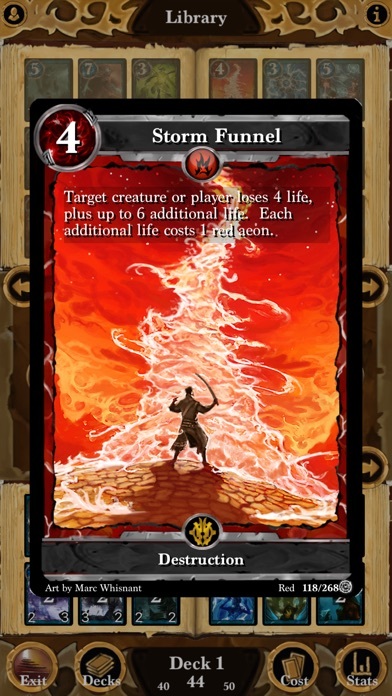 Each forge has a random selection of rare cards that can be forged. 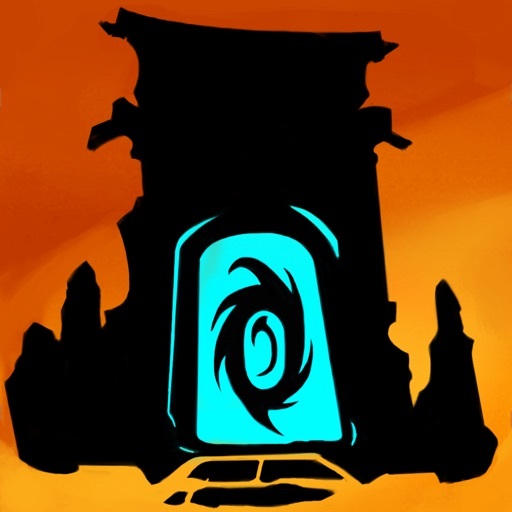 Gain experience by defeating enemies. When you level up, you gain ability points that you can spend, along with gold, to increase your abilities. Increase your Health, Agility, Wisdom and Intellect to gain different advantages and unlock additional abilities.